Edit design Football scarf Thank you , or create your design from scratch. Design your custom thank you scarf with text of your choice. Choose pattern and add your custom text for family, friends, teammates or your fanclub. 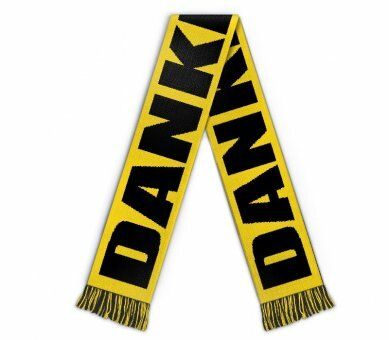 Order custom thank you scarf merch with your online design now.